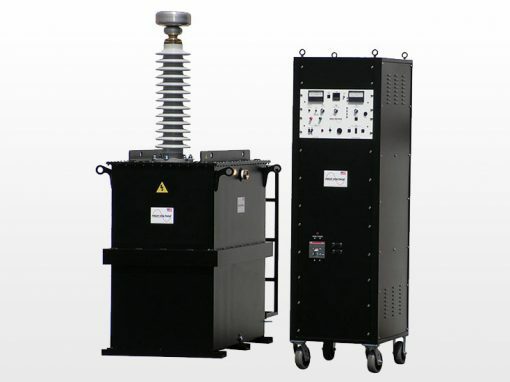 AC testing of cables and electrical apparatus is now easier than ever. 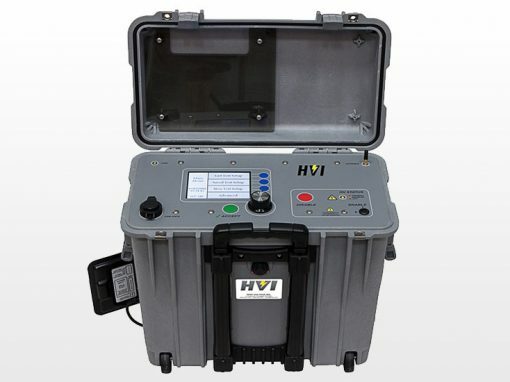 With the introduction of the High Voltage, Inc. line of portable and affordable VLF hipots, there is now a practical method of field-testing various loads, particularly cables and rotating machinery. 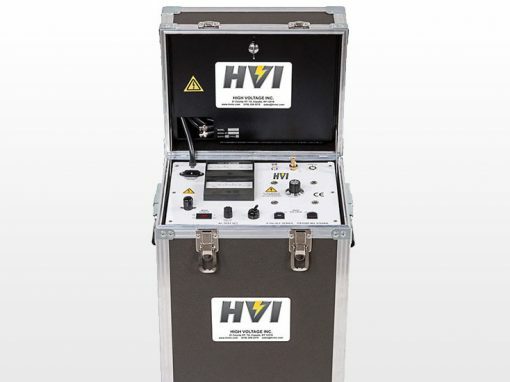 High Voltage, Inc. offers a full line of VLF AC Hipots from 28 kVac to 200 kVac with models that can test up to 50μF of load, cables from 150 feet to 90 miles in length and the largest of generators/motors. 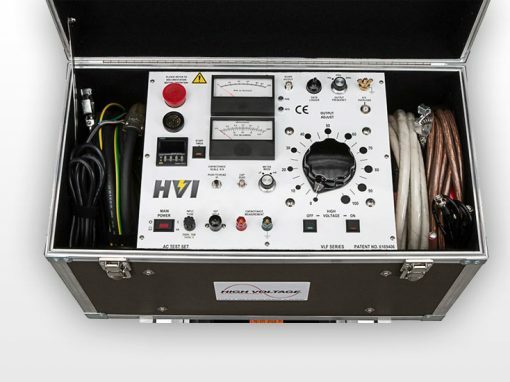 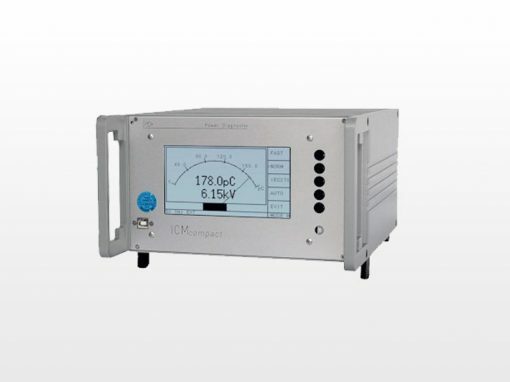 Use VLF for AC stress tests and/or our Tan Delta unit with our VLF as the voltage source for cable diagnostics.